For the first time ever, scientists in West Antarctica have drilled through a 2-km-thick ice sheet to the sediment below. The experiment, using hot water, is aimed at finding out how the region might respond to a warming climate. Dr Keith Makinson, an oceanographer and drilling engineer with the British Antarctic Survey (BAS), has been personally involved in the project. 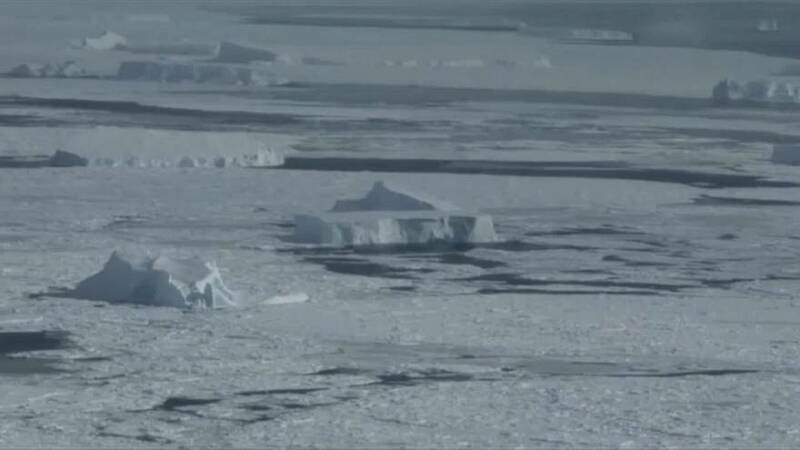 “We know that warmer ocean waters are eroding many of West Antarctica’s glaciers," he said. "What we’re trying to understand is how slippery the sediment underneath these glaciers is, and therefore how quickly they might flow off the continent into the sea. The 11-person team has been working on the Rutford Ice Stream for the last three months in temperatures as low as minus 30 Celsius. Earlier this month, following a 63-hour non-stop drilling operation, the team broke through to the sediment 2,152m below the surface. A string of instruments were fed through the borehole, which will record water pressure and ice temperature. The project has been 20 years in the planning and was actually attempted in 15 years ago, but was unsuccessful. Lead scientist Dr Andy Smith from BAS said: “I have waited for this moment for a long time and am delighted that we’ve finally achieved our goal. The project aims to improve future predictions of how West Antarctica might fare in the coming years through a better understanding of ice flow and ice-sheet history. BAS is leading the project in collaboration with the universities of Swansea, Bristol, UCL, Leeds, Pennsylvania State University and the US National Science Foundation.